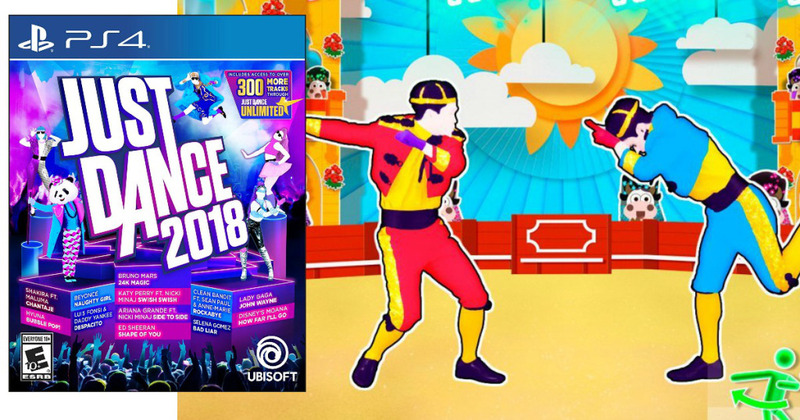 Right now Amazon has their Black Friday price on Just Dance 2018! 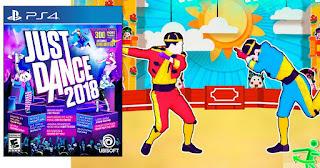 You can find it for as low as $24.99. This makes an excellent Christmas gift idea.